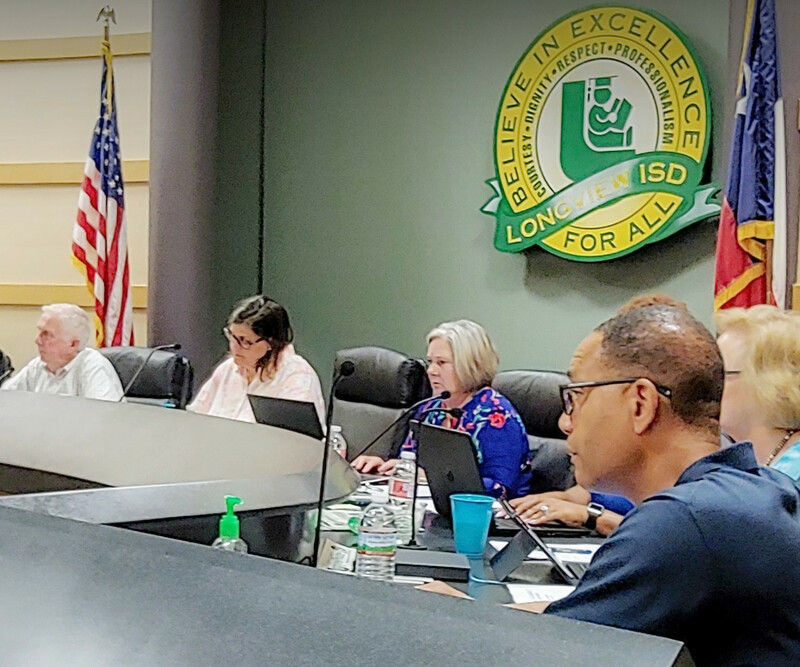 Longview ISD board members unanimously approved salary increases for district staff and adopted the 2018-19 tax rate during Monday night's regular meeting. Recommended to the board by LISD Human Resources director Loretta Thompson Martin, the measure includes normal step increases for teachers, counselors, librarians and nurses, with a 3 percent from the midpoint raise for other staff. The adopted tax rate is the same as the current rate: $1.04 for the maintenance and operations budget, 47.3 cents for the debt budget and $1.513 total. School districts are required to provide legal notice of its proposed tax rate ahead of voting on it officially. Trustees and will formally adopt its 2018-19 budget and tax rate at a special meeting 12 p.m. Aug. 30. 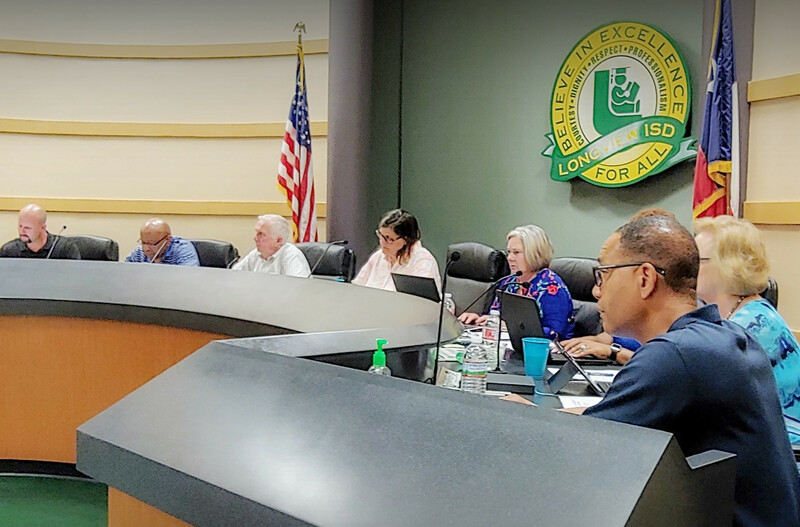 In other action, the board approved renewing the annual agreement with See-Saw Children's Place for afterschool care at East Texas Montessori Prep Academy. See-Saw will also have the option to provide all-day school care on holidays, teacher inservice days, and summer break. Trustees meet in the boardroom of the LISD Education Support Center, 1301 E. Young St. The next regular meeting is tentatively scheduled for 12 p.m. Aug. 30.